Summer after summer, students ages 9-18 are challenged to hone their technique and expressive energy by exploring many different styles of dance. From ballet to modern, tap to hip-hop, jazz to pointe, our dance faculty will draw out each dancer’s inner confidence into becoming an authentic performer. 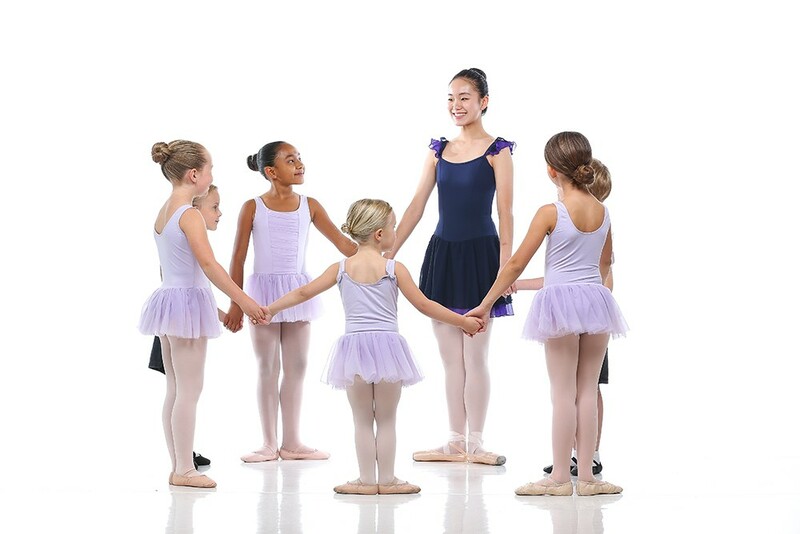 This discipline’s framework is designed to mold young Junior Artist dancers by emphasizing fundamentals and essential techniques early on. As students progress and eventually “graduate” into the High School level intensives, students will train in a professional class environment that will propel them onward as accomplished dancers. Open your mind and immerse yourself in the vast world of dance. The Young Dancer Workshop is designed for the child who loves to dance. This intensive will enhance their natural intuition to move to the music while also focusing on the basic foundations of dance technique. 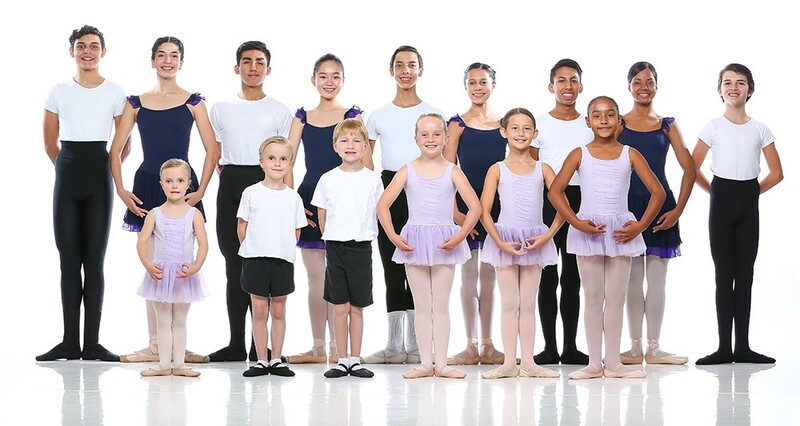 Children ages 5-8 will explore multiple styles of dance in a creative and fun environment while taking classes in ballet, modern, jazz, creative movement and tap. Classes will be taught by Idyllwild Arts Academy Dance Faculty and will be held from 9 a.m.-12 noon each day with a small snack break. This workshop is open to students who love to dance, no previous dance experience necessary. Saturday, August 3, 2019 – 10:30 a.m. 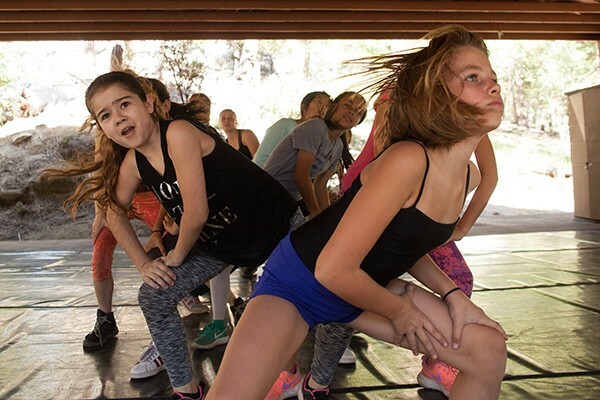 The Idyllwild Arts Junior Dance Intensive is geared towards dance students age 9-13 and is taught by members of Idyllwild Arts Academy Dance Faculty. Students will study the ABT National Training Curriculum in Ballet as well as various styles of modern and jazz. This summer dance camp will also have classes in pointe/pre-pointe, choreography, improvisation and dance conditioning. The two week dance intensive will culminate in a final performance which will feature original works by the Junior Dance Intensive Faculty. 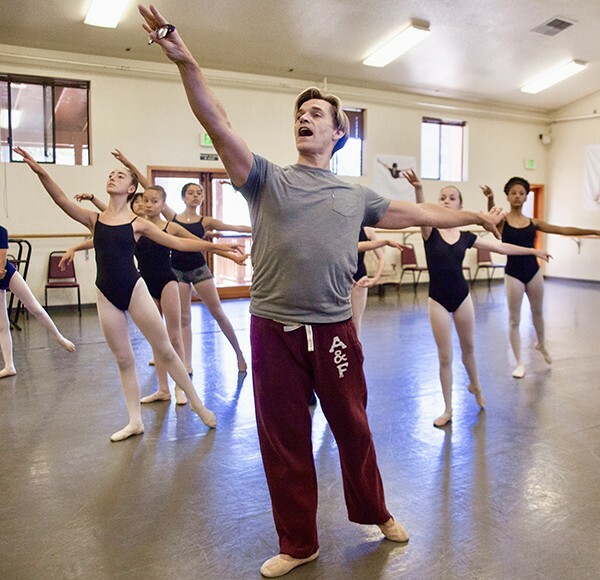 A typical day at the workshop would be a morning dance conditioning class followed by classes in ballet, pointe/pre-pointe, modern and jazz technique. The final block of each day will be devoted to rehearsals for the culmination performance. Saturday, July 13, 2019 – 10 a.m. The Idyllwild Arts Ballet Intensive is geared towards the dance student who wants to immerse themselves in ballet for an entire week. Students will study the ABT National Training Curriculum in Ballet as well as Neoclassical ballet styles and contemporary ballet. The session will include a daily two hour morning technique class, pointe class, classical variations, personal coaching for each student, dance conditioning and rehearsals. The dance camp will conclude with a culmination performance where each student will have the opportunity to perform a classical ballet or contemporary ballet solo. Skill level: Intermediate, advanced, and pre-professional ballet dancers. Enrollment limited to 12 students, early enrollment is encouraged. This two week summer camp focuses on the complete dancer. You will be submerged in the art of dance, with daily classes in Ballet, Pointe, Jazz, Modern, Tap, Musical Theater Dance, and Choreography. The classes emphasize development of clean technique, musical precision, artistry and healthy self- assessment. The dance faculty are all working professionals and will bring a rich diversity to the workshop. They will work with focus on technique and performance. Instructors encourage you to open your mind and your body to new forms of expression and they will polish your form. They will teach you how to bring energy and confidence into your dancing. The environment is professional and focused. The course is rigorous, so expect to be challenged. The final showing offers pieces of choreograph which are developed in the classes. Former faculty includes Robert La Fosse, Jenifer Ringer, Jock Soto, Melissa Sandvig, Josie Walsh, Allyne Noelle, Larkin Miller, Lillian Barbeito, James Gregg, and Robyn Gardenhire. Boarding Arts High School Academy Dance Program.